Whether it is the ABA’s Kentucky Colonels or any of the attempts of bringing them back in the form of an NBA team, J. Bruce Miller has long been involved in Louisville’s professional basketball scene. A conversation with him gave us the chance to explore his career as a sports lawyer, talk about the impact of Adolph Rupp and touch on several topics regarding basketball in the state of Kentucky. 48:25 – What Bruce learned about the importance of success when meeting each NBA owner in the late 1970’s, the etymology of the “Catbirds”, a 1980’s Louisville CBA team, a bright memory from the season with Vanderbilt’s freshman basketball team, overhearing during halftime how coach Rupp was blasting his Kentucky team about not passing the ball to Johnny Cox, Vanderbilt then adjusting their game plan. The book Airball: The Complete and Unvarnished Account of Louisville’s 30-Year Odyssey to Acquire an NBA Franchise on Amazon. Follow the Bring the NBA to Louisville community on Twitter, Facebook or on their website. 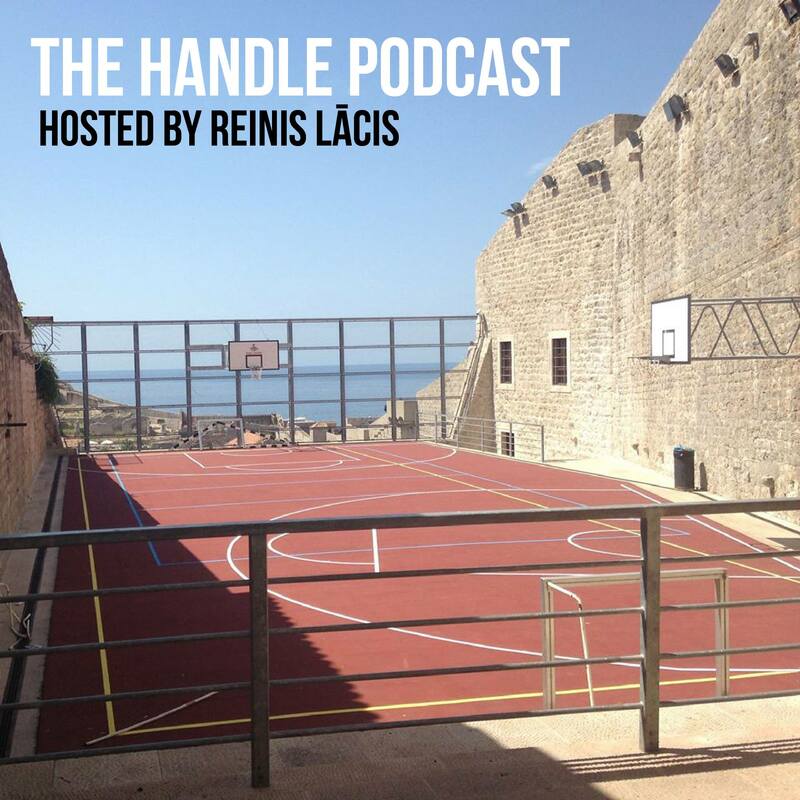 This entry was posted on January 29, 2018 by ReinisLacis in The Handle Podcast, Vintage NBA.